I never draw the ball, with this club I can, no small feat as far as I'm concerned. On top of that, it's long. 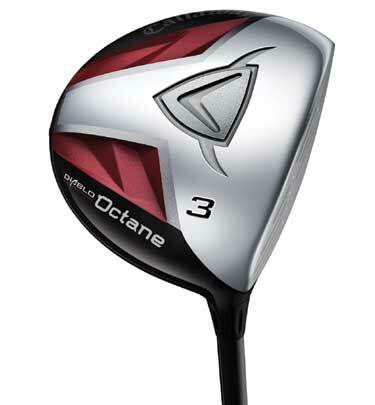 I can drive as far with this club as I could with my last driver, you got to love that.